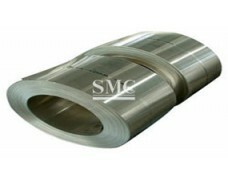 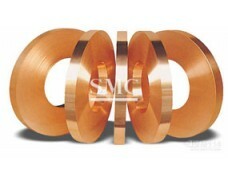 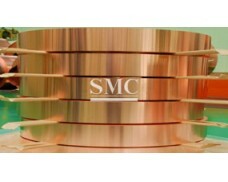 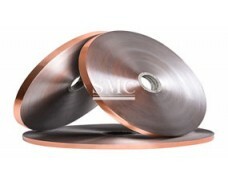 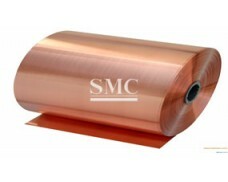 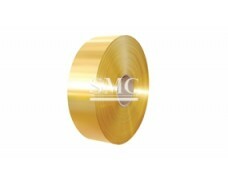 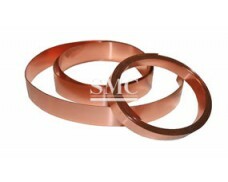 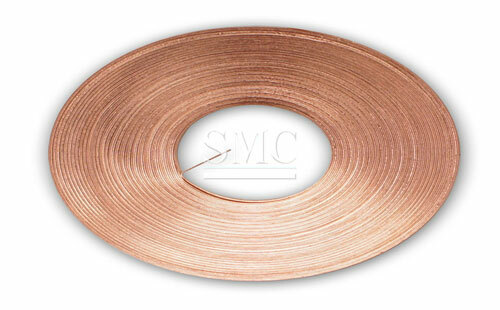 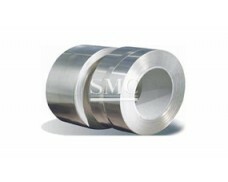 Shanghai Metal Corporation is a leading Lead Frame Copper Strip / Copper Strip for Lead Frames manufacturer and supplier. 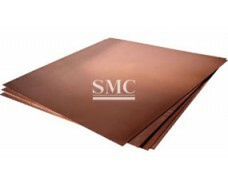 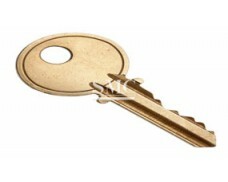 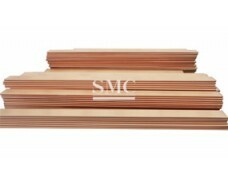 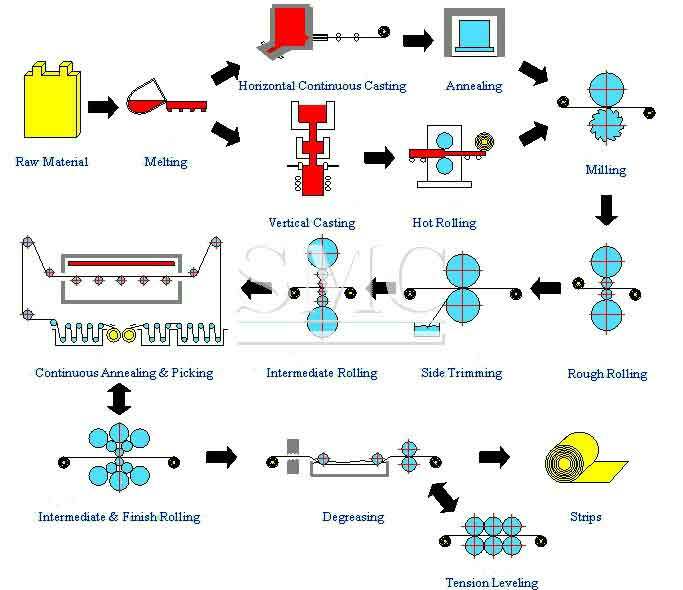 Copper alloys for lead frames are roughly classified into copper-iron, copper-nickel-silicon, copper-chromium, copper-nickel-tin (JK--2 alloy), etc., ternary, quaternary and other multi-component copper alloys. 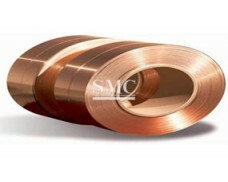 It can achieve better performance than traditional binary alloys, lower cost, copper-iron alloy with the most grades, good mechanical strength, stress relaxation resistance and low creep, is a good kind of lead Frame material. 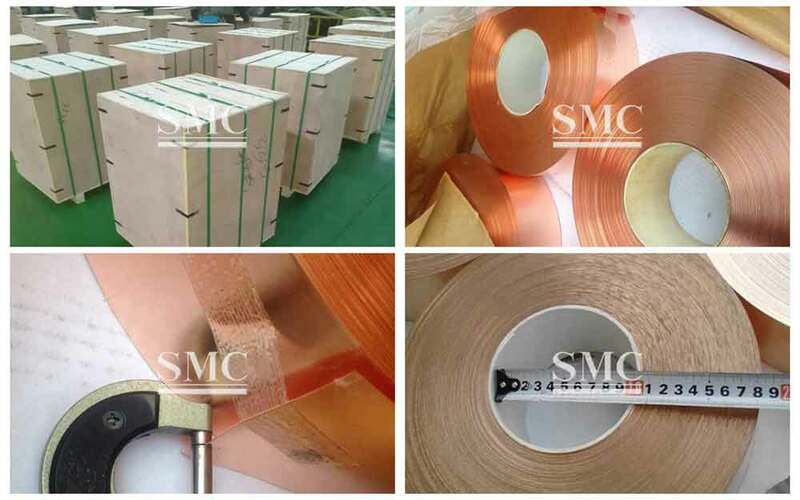 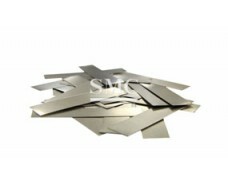 Due to the needs of lead frame fabrication and packaging applications, in addition to high strength and high thermal conductivity, the material is required to have good brazing performance, process performance, etching performance, oxide film bonding performance and the like. 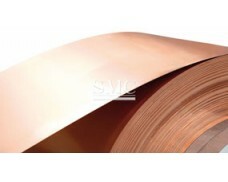 If you want to know more about our copper products or Lead Frame Copper Strip / Copper Strip for Lead Frames price please feel free to contact us, we will reply you within 24 hours. 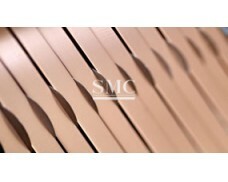 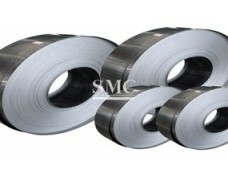 12) Lead Frame Copper Strip for Building & Constructions, etc.